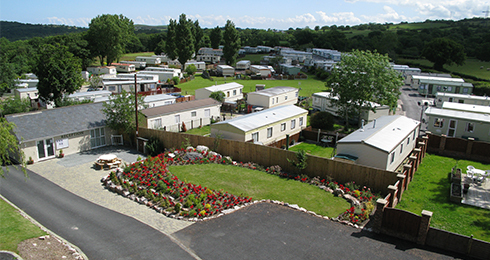 North Wales Caravan Parks provide the ultimate in Kids and Family Staycation experience. A place where families can spend quality time together and everyone has so many activities to participate in, they are spoiled for choice. Parents can sit and relax with a drink in the bar, or on their caravan decking, knowing that the kids are well looked after, entertained and safe in our Children’s Clubs. The facilities on most parks are those you’d expect to find in small villages with shops, launderettes, beauty salons, bars and restaurants. You need never leave the site if you don’t want to! 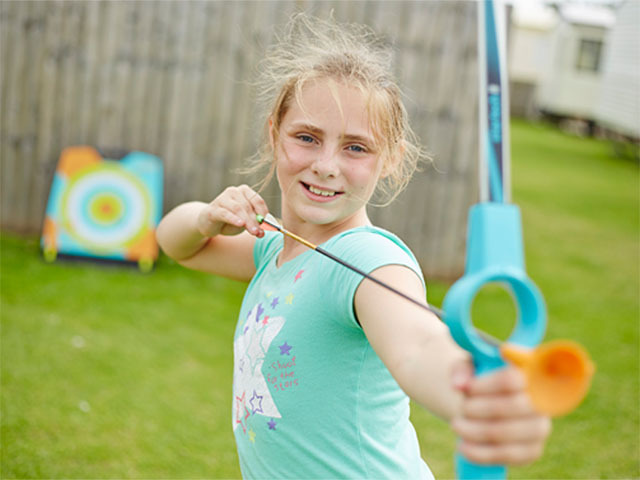 With Soft Archery, Body Zorbs, Tri-Golf, Waterwalkerz, Arts and Crafts, Science Lab, Football and Chocolate Parties to name just a few activities on North Wales Caravan Parks and our Be Active Programme, children will never be bored. Outdoor play areas with disc golf, climbing frames and ball games get kids out in the fresh air and away from their Xboxes and mobile phones. At the end of each day they will be tired out and ready for bed. Back at the caravan you can sit down together for the family meal or enjoy excellent cuisine in onsite restaurants. For perfect Kids and Family holidays it’s hard to beat the environment of North Wales Caravan Parks. Be Active programme is available at Golden Gate Holiday Centre and Whitehouse Leisure Park. 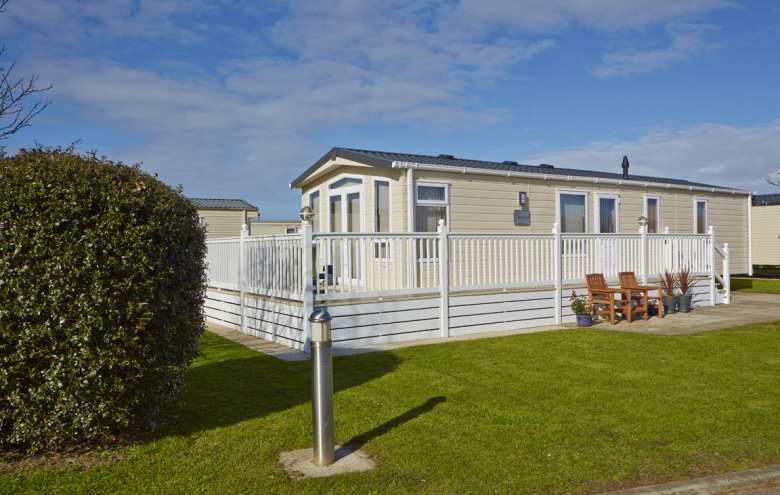 Holiday Parks are strategically positioned to be near local attractions, many within easy walking distance. 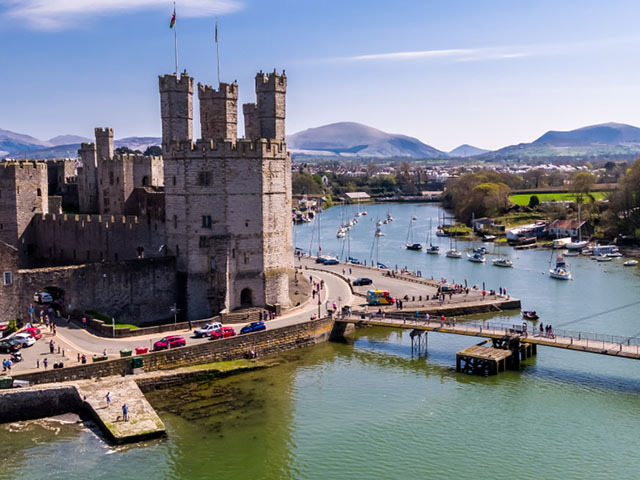 In North Wales you can see snow leopards and sea lions, go mountaineering on Snowdon, test your skills at White Water rafting or go karting and even visit the Mediterranean without leaving Wales at Portmeirion. Cycling and walking trails will take you through wildlife conservation areas, passing long sandy beaches and the most diverse, spectacular scenery to be found anywhere in the UK. Your holiday can be an exhilarating adventure from start to finish or a relaxing break to wind down from the stress of your otherwise busy life. From traditional seaside resorts to rural retreats, they can all be found in North Wales. Our brand new swimming pool will be opening on Golden Gate for season 2019, and will be exclusively available for our owners and guests. 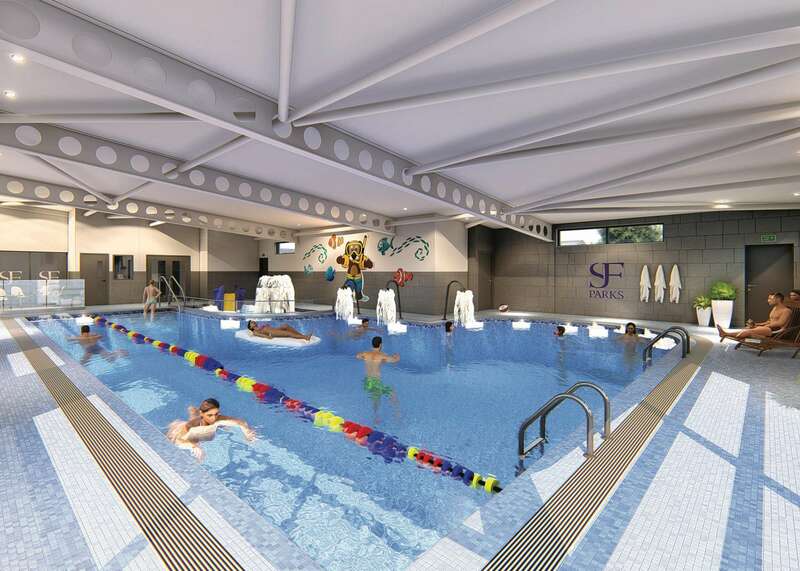 The pool is attached to the main complex and accessed through The Clubhouse. It comprises of a main swimming pool and a kids’ play pool with water features, fountains and splash proof seating for adult supervision. The pool is fully lifeguarded during all opening times, and it supplemented with a timetable of instructor led swimming activities including an extensive programme for children. 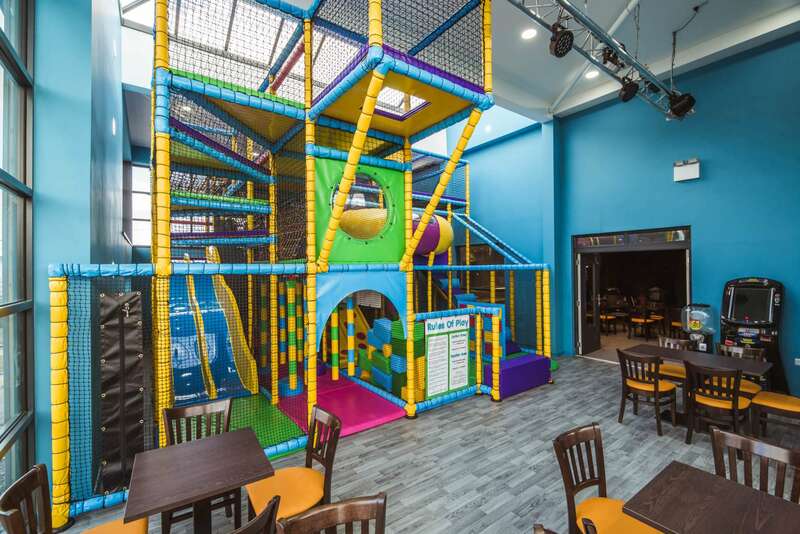 There is on site changing facilities and a viewing gallery with drinks and snacks available from vending machines. The swimming pool will be for the exclusive use of our owners and their guests. Guest passes are available for a small fee from reception. 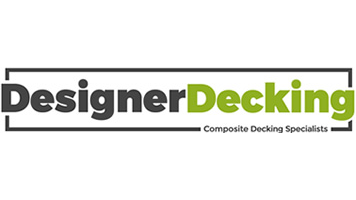 Get the best caravan at the right price on the perfect park. Need some help with affordable finance? We are here to help.